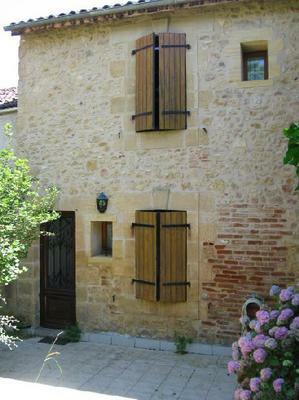 Located at the center of Belvès, a medieval village in the South-West of France, this house has been built at the beginning of 20th century. It is entirely renovated . Facing South-West, the property overhangs the valley of La Nauze and you can enjoy the panoramic landscape view across the countryside. The house is close to the Railway Station, the place market, the shopping street and some cultural places such as the Belvès Castle. There is also a public swimming pool, a library, and an hospital nearby. There is many villagers with the Britain nationality in the neighbourhood, and Belvès invites each years, specifically British cultural events with, for example, an annual performance from a London Theater Company named "Antic Disposition", enjoyed by audiences both English and French. More sportives activities are located in the area of Belvès. 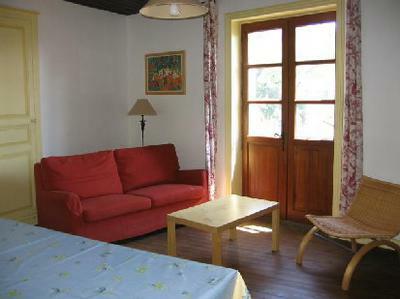 There is a golf course , some hiking circuits in the woods of La Bessède, and a small airport. Here, is your chance to live in one of the most beautiful village of France, in a fully furnished property, with an interior court (50 m2), a garden (150m2) and a garage for 3 cars. and to the WC room. 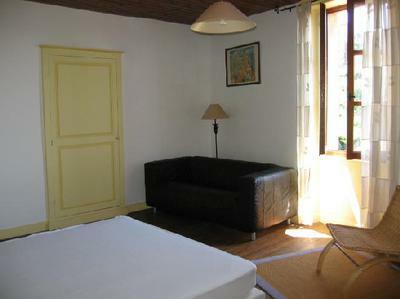 -The large bedroom with a cupboard, a kingsized bed ,a sofa and another fireplace. -The bathroom, with bath, and toilet. There is also a third floor with an attic which can be converted. 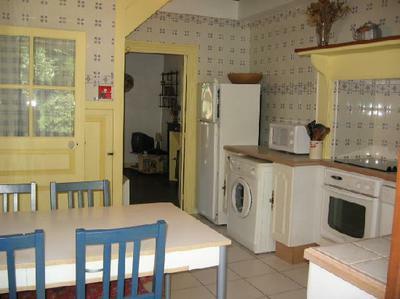 The living surface has 80m2, the floor surface 40m2 and all the property 150m2. The hight measure between the floor and the ceiling is 2,80m. The house includes a hot water tank and an electric heating. Property taxes: 685€ by year.